Happy New Year, friends! How’s 2017 treating ya so far? I haven’t nailed down any super specific goals yet, but I do have a desire to find a way to remember and notice my days a little more. Tonight I scrolled through my camera roll and pulled out some pictures from this week. Here’s my attempt at taking note of this beautiful and ordinary life I’ve been given. 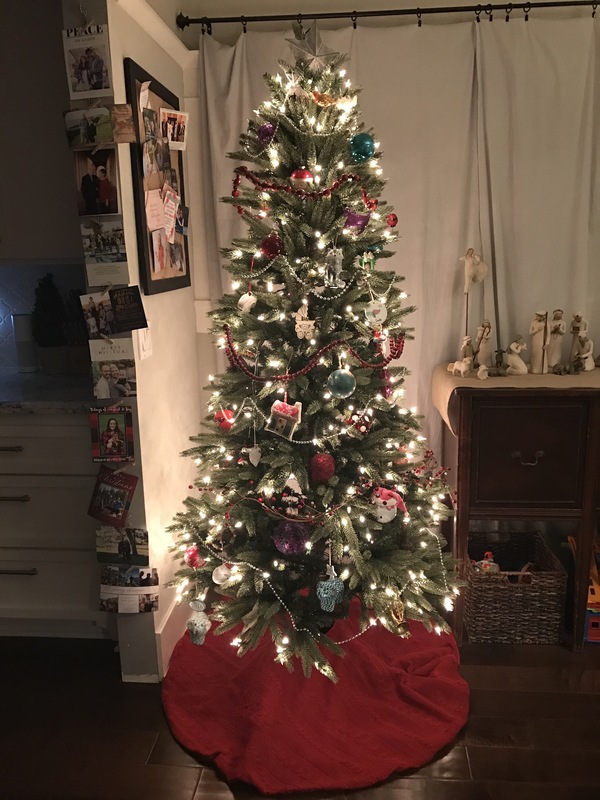 Christmas is still alive and well at our house. I love it. Especially because I can enjoy all the pretty without all the making of lists and checking them twice. I’m almost ready to put everything away. Almost. 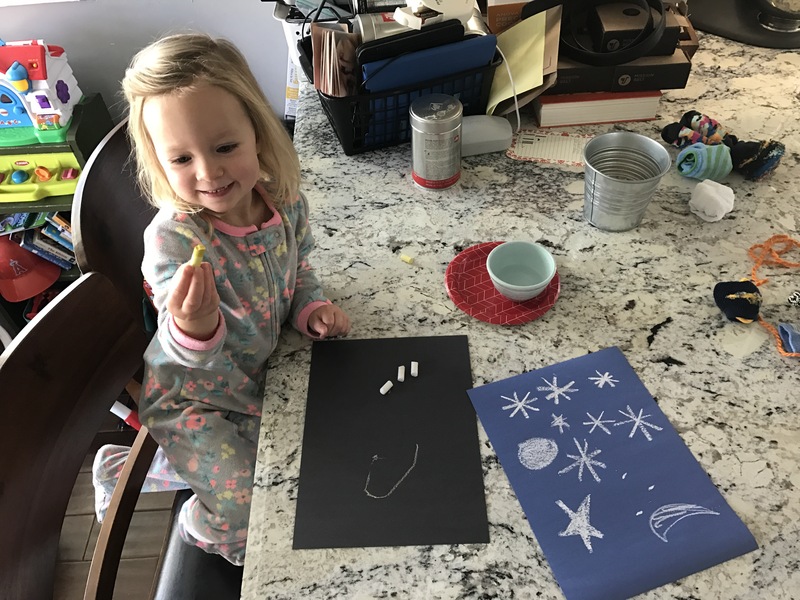 Do all toddlers love Christmas cards the way Savannah does? 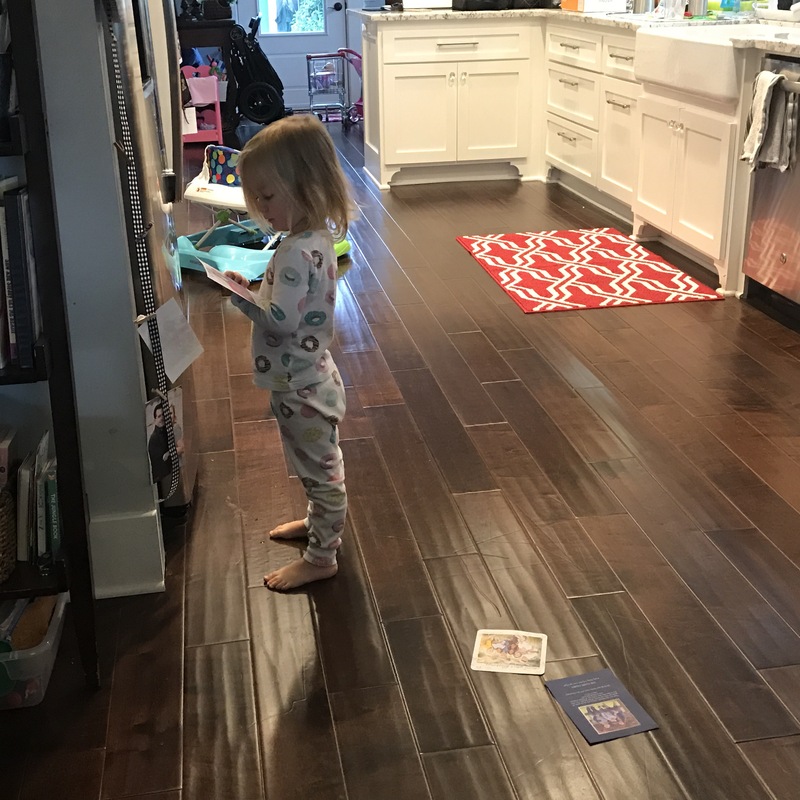 She pulls them down and pours over them on the daily, asking, “Mama, who is dat?” and “What’s Cohen’s daddy’s name again?” or saying, “Look, Thatcher!” Adorable to the max. These two. All the heart eyed emojis. I love being their mama. 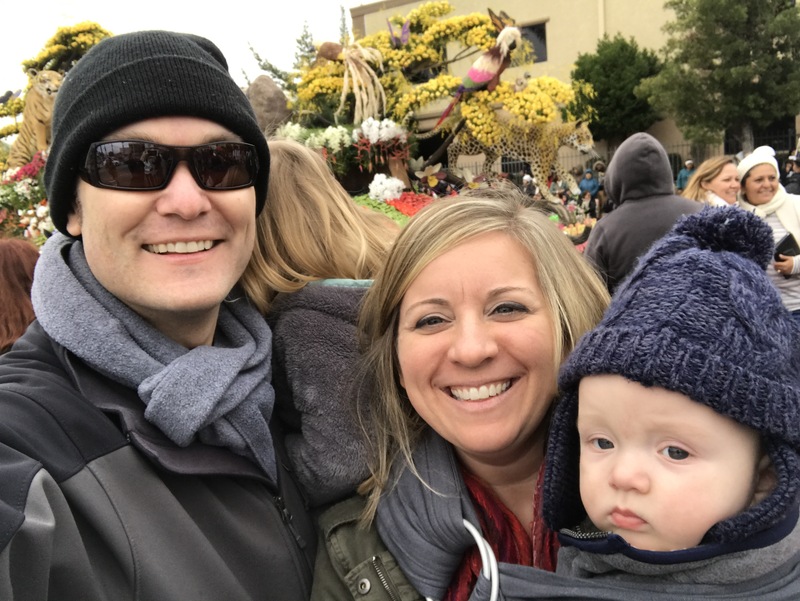 We went to the Rose Parade again this year! And took another stellar family pic. 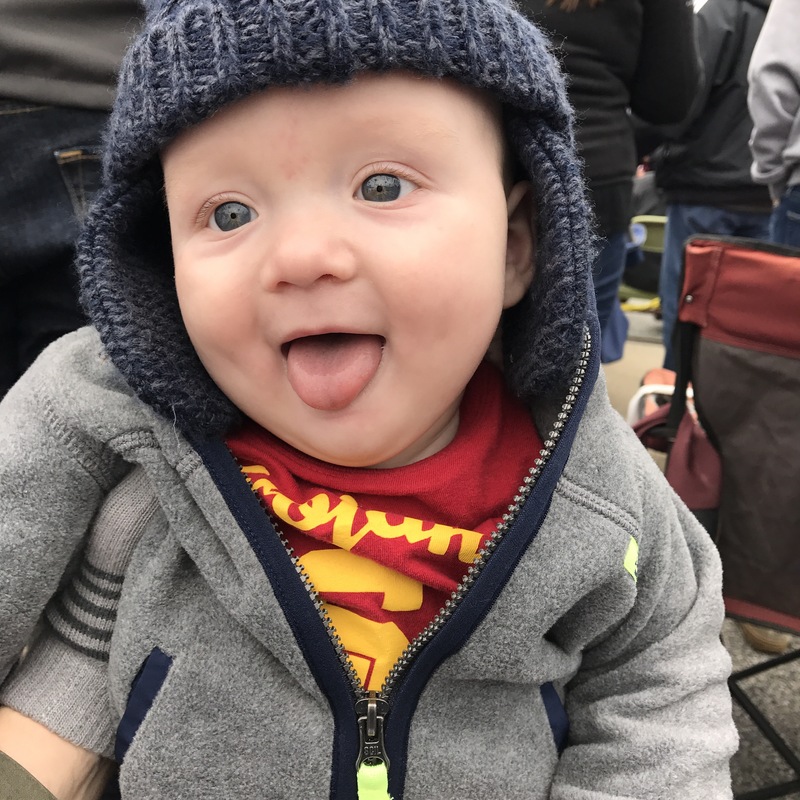 This kid loves to stick out his tongue. Hilarious. 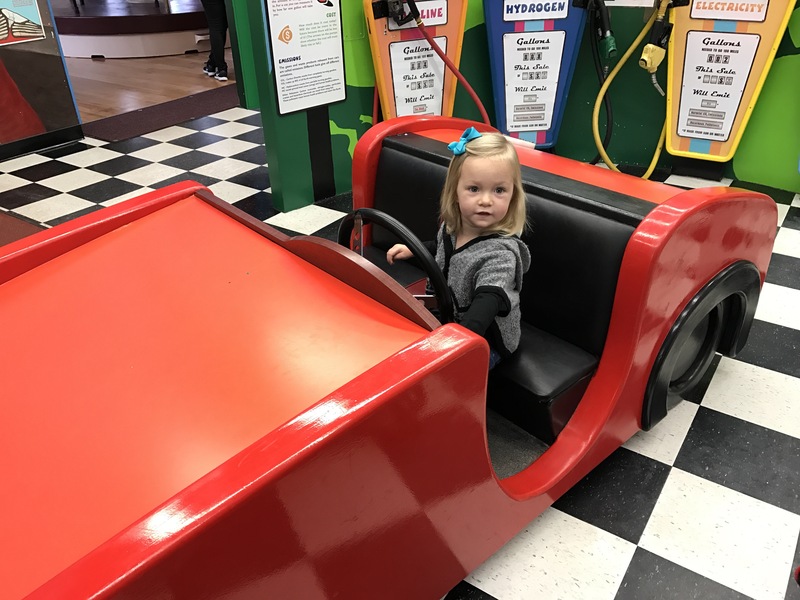 Thanks to a friend that posted about a groupon (I love the internet), we got passes to the La Habra Children’s Museum. Our first visit was a hit once she warmed up to being in a new place. 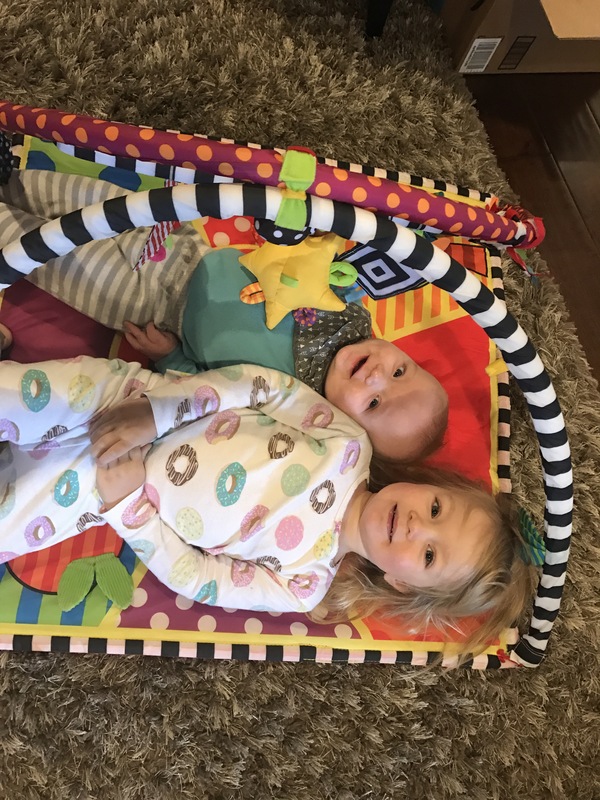 We’re planning on going to meet Daniel Tiger in a couple weeks at their special event, but I’m curious to see if Savannah will actually enjoy it. She keeps bringing it up with great excitement, but I think she may be all talk. We shall see. I’m loving the minivan life. Especially the 11-years-old-used-got-it-on-Craigslist-minivan life. Spilled chocolate milk? No problem. Goldfish everywhere? That’s fine. Everything getting wet because how the heck do you load kids in a car while it’s raining without getting drenched? No big deal. It’s broken in already! I’m trying to plan activities for Savvy and I to do while Cade is napping in the morning. They aren’t plans that we have to stick to, but everything seems to work better when I think through options for our day rather than rely on coming up with something in the moment. I’ve been following Simply Learning on Instagram for a while, but I’ve never actually used any of the preschool curriculum they create. However, in an attempt to turn off YouTube Kids for a little bit this week (why are those toy review videos so entrancing? ), we started using their Goodnight Moon unit, and it’s been fun! The teacher in me loves having a curriculum as a guide. I work well in situations when I’m given an idea as a starting point and then I can tweak and rearrange as I see fit. The plan is very simple (one activity a day) and I already had everything we needed for the activities I decided to do. Yesterday we hung sock pairs up on a yarn clothesline with clothespins and today we drew stars and a moon with chalk. And we’re working on memorizing a Bible verse. I love it. 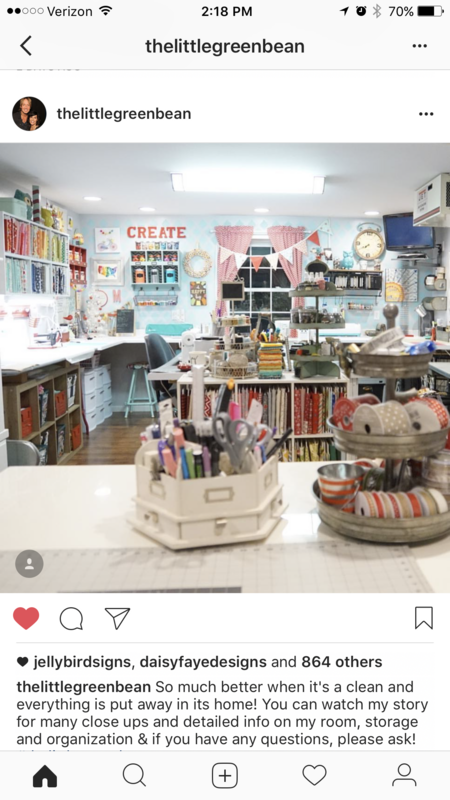 I saw this dreamy craft room on instagram the other day and took a screen shot. 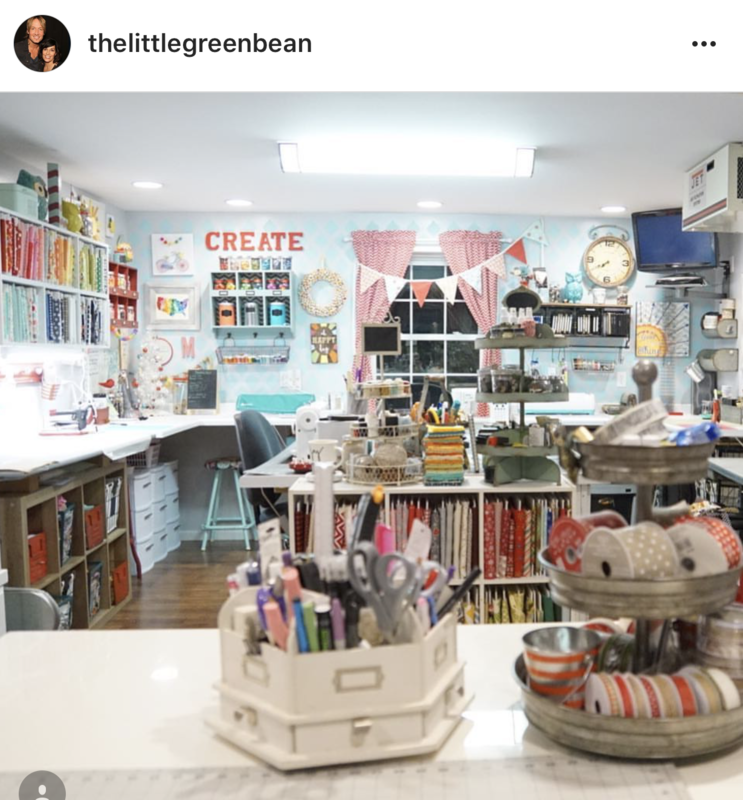 [Am I the only weirdo that worries about being crazy sad someday when my children leave for college but I take comfort in the fact that once they move out I can have a pretty craft room? Insert smiling with teeth emoji here.] I haven’t followed this account for very long, so I don’t know much about her. But her profile picture appears to be her with Keith Urban and she designed the happy space in this picture, so I’m thinking she’s a fun one to follow. I can’t guarantee it, but there might be more camera-roll-brain-dump posts coming your way in the months to come. I enjoyed it! Ha. I hope you did, too. Happy 2017! I commented a thumbs up emoji… doesn’t look like that works. So… “thumbs up”. I love the camera-roll-brain-dump! 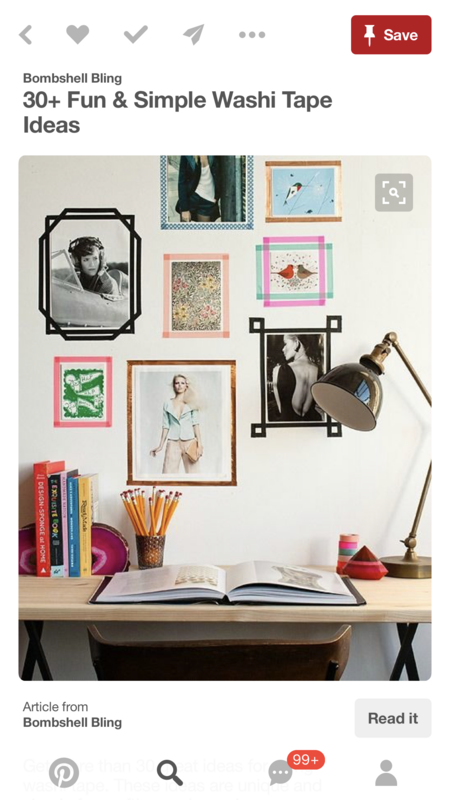 Great idea and peak into your life!! I love reading your blog. 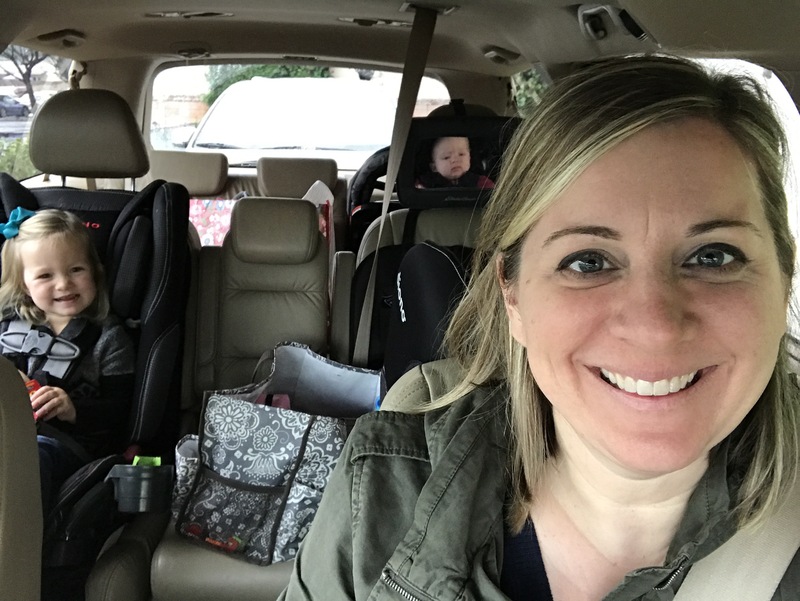 When I first looked at the photo of you and the kids in the minivan, I saw Cade and thought, “Why is he sitting in the back by himself and not next to Savvy. Maybe it’s safer back there?”. 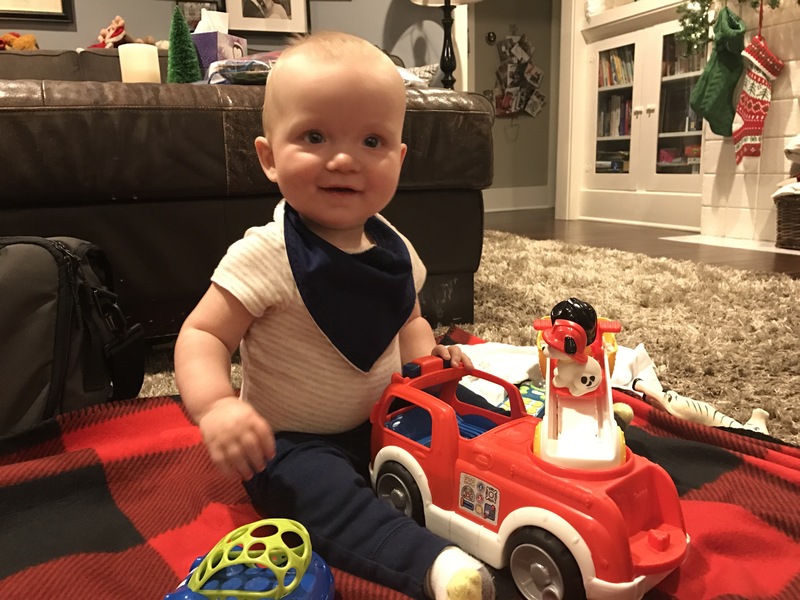 HaHa, then I realized that his little face that I saw was actually his reflection in the carseat mirror and in fact he was sitting next to Savvy, LOL. Then I thought some more and he would never be sitting facing forward now anyway. HeHe, such a dork I can be sometimes! Love you all! Trav was able to magically get that mirror angled perfectly so you can see Cade really well from the driver’s seat. It does look funny in this pic! Thanks for reading, Brandi! 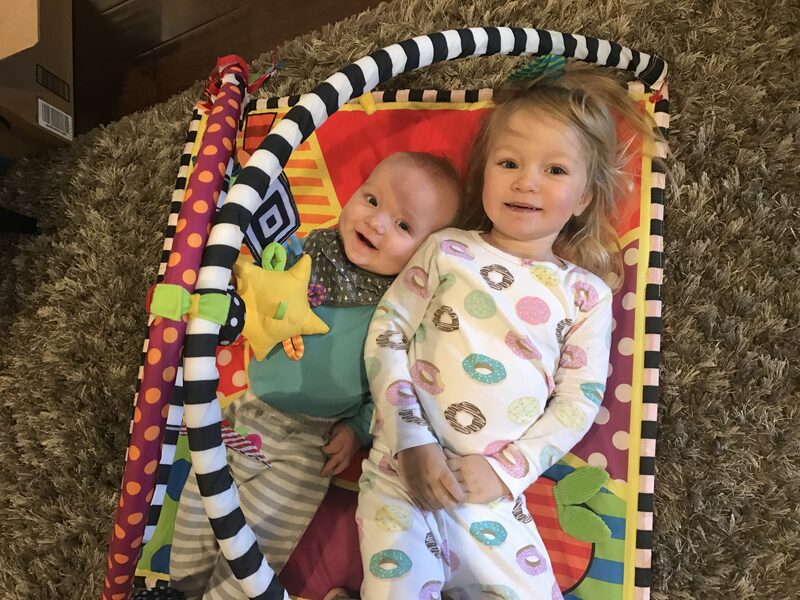 I too love reading your blog, and seeing pics of your adorable children! I so miss getting to see them more often, but am grateful for our family gatherings when we make it out there. 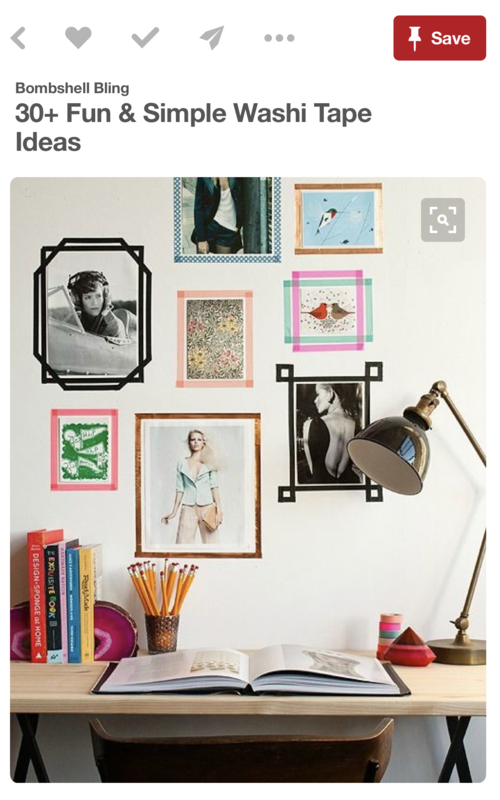 I was going to mention I saw a segment on a morning television show where they used that same type of tape as a frame for kids artwork on a designated wall, and thought it looked really cute.